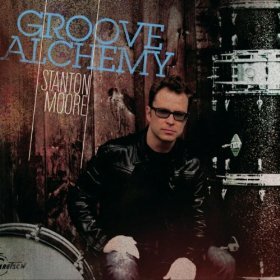 Drummer and New Orleans native Stanton Moore is a busy man, whether with his bands Galactic and Garage a Trois or as a solo artist. 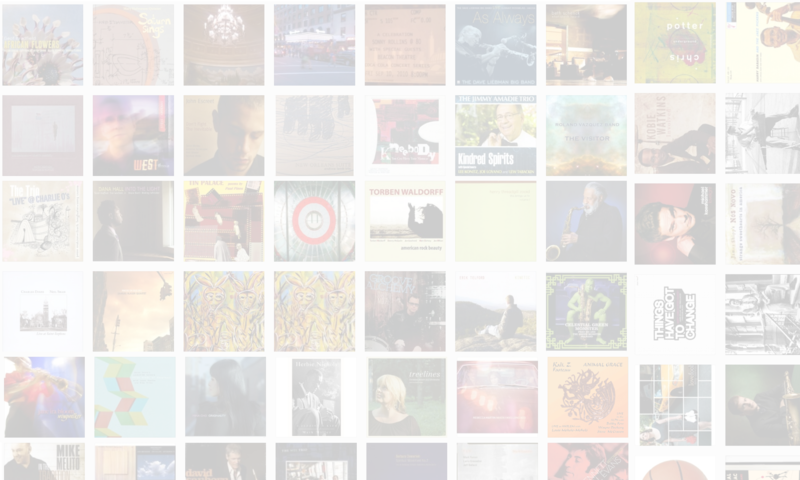 He’s just released a trio CD called Groove Alchemy (Telarc, 2010), which is also the name of the companion instructional DVD and book, all of which explore funk drumming. In this interview, Moore talks about the legacy of drummers Jabo Starks, Clyde Stubblefield and Zigaboo Modeliste; why he decided to explore funk drumming in depth with this new project; and the experience of recording the album at Levon Helm’s studio in Woodstock, NY. Learn more at www.stantonmoore.com. Moore also talks about the important work of Defend The Coast and Gulf Restoration Network, two organization dedicated to repairing the man-made damage to the wetlands along the Gulf Coast. Please give these organizations your support.